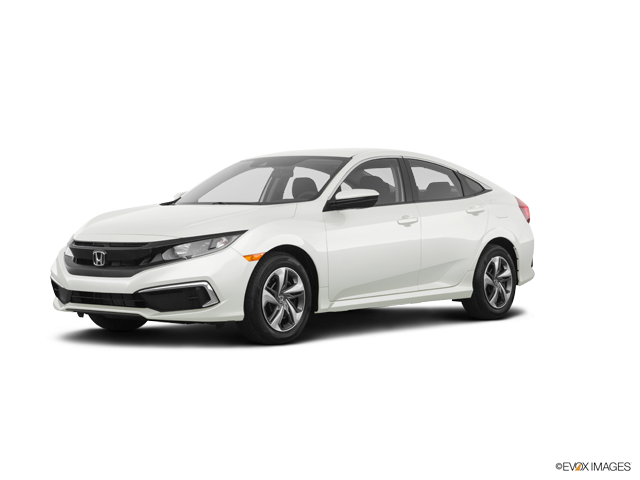 Before we proceed to identify the new features of the 2019 Honda Civic, it is only right that we differentiate the old 2018 model and the new 2019 Honda Civic. With that in mind, one of the most noticeable improvements was the overall design of the 2019 model. The Honda Civic Sedan, as well as the Coupe model, will feature a much wider front end and retooled front bumper, headlight treatments that are blacked-out, and a glossy black grille finish. The new Honda Civic was definitely one of the highlights this year. Some of its amazing features include the Collision Mitigation Braking System, Lane Keeping Assist System, Road Departure Mitigation System, and the Adaptive Cruise Control with Low-Speed Follow. All of these are integrated into the new 2019 Honda Civic for an added sense of security and safety for both the driver and the passengers. Nonetheless, these are also the features included in the new Honda Sensing® which is an advanced safety and driver assistance technology. In addition, the new 2019 Honda Civic is available with Android Auto™ 1 and Apple CarPlay™ 2 connectivity which will be a standard feature on all the models except for the LX models. The base LX model features a 5-inch touchscreen while higher trim models feature a 7-inch touchscreen for the Display Audio infotainment system. Car enthusiasts should be happy to know that the 2019 Honda Civic adds a new Sport trim level that is placed between LX models and EX ones. With the new 2019 Honda Civic Sport, you can now experience the six-speed manual transmission as well as the Continuously-Variable Transmission (CVT), an amazing center-mounted exhaust outlet, high-quality 18-inch alloy wheels, an upgraded information and entertainment system (also known as the HondaLink® 3 Infotainment System) complete with a 7-inch touchscreen, and a decklid spoiler and black fascia accents. The 2018 Honda Civic Sedan has a 2.0-liter 4-cylinder engine (LX and EX) and a 1.5-liter turbocharged 4-cylinder engine (EX-T, EX-L and touring) available. If you have questions about the 2019 Honda Civic, do not hesitate to reach out to us. Our team of experts and professionals always prioritizes customer satisfaction. With that in mind, you can drop by our Michigan City Honda dealership to test drive the 2019 Honda Civic! 1 Android and Android Auto are trademarks of Google Inc.
2 Apple CarPlay is a trademark of Apple Inc.
3 Check the HondaLink® website for smartphone compatibility.